EnviroGlobal, Orwak’s distributor in Spain, just opened its new head office and showroom in Madrid. 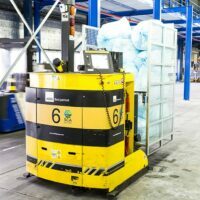 It is a strategic decision to relocate to the capital to get closer to the customers and to develop the market opportunities further. Rutger Willemse, leading EnviroGlobal, and Victoria Torrecilla, heading up sales, recently moved to Madrid and the team has also been reinforced with new employees. The sales office in Barcelona will remain in operation and continue to serve the customers in this region. 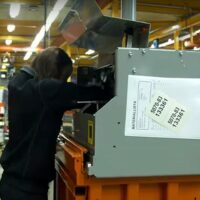 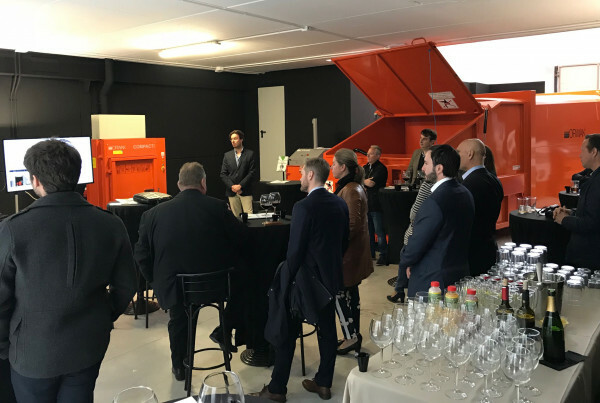 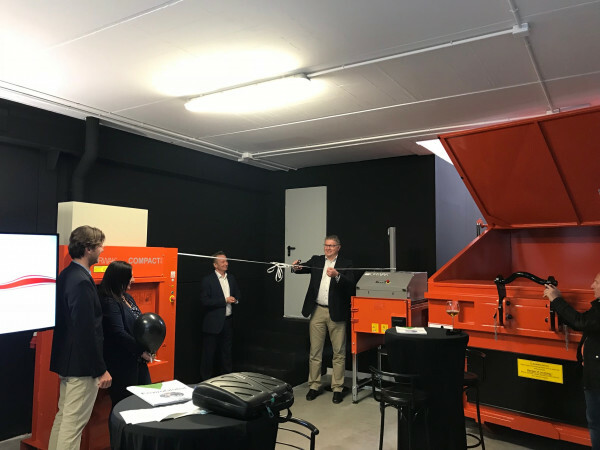 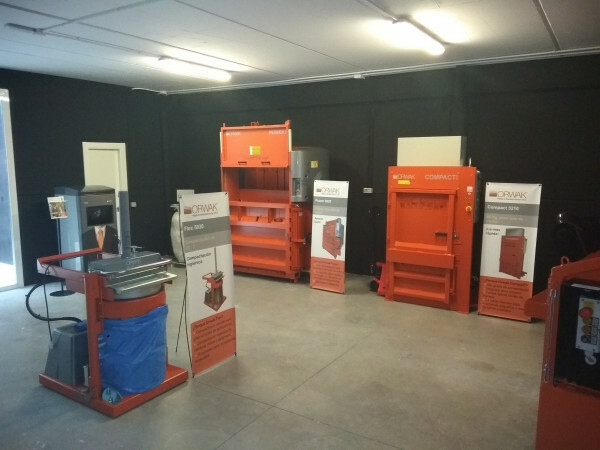 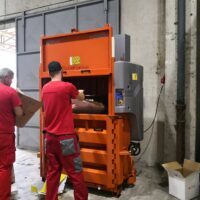 The new business center in Madrid is launched under the name Orwak España, to promote the Orwak brand and solutions, and customers are very welcome to a demonstration of the balers and waste compactors on display in the spacious showroom. The festive inauguration and grand opening ceremony with many participating VIP guests took place on April 12th. 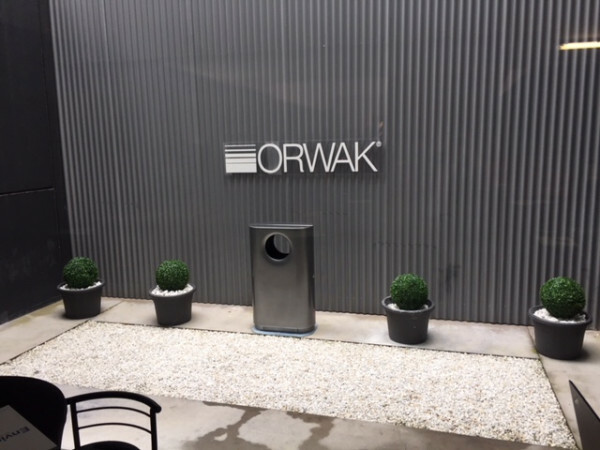 Orwak HQ was represented by Tomas Johansson, Sales & Marketing Director, and Per Månson, Area Sales Manager for Spain.